Super Mario Maker is a side-scrolling platform game and game creation system developed and published by Nintendo. It is a port of the 2015 Wii U title Super Mario Maker. 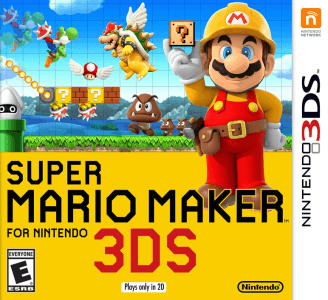 Super Mario Maker for Nintendo 3DS will not run in Citra. The game is able to progress past the start menu while booting for the first time, but after a restart, it will stop working and will hang on the screen saying ‘Accessing SD Card…’ where Yamamura won’t be able to finish the last piece. Unless you dump extdata of this game from your 3DS and import to Citra, it will reach to the title screen.